About time we added some walls to this room. Feature wall? Accent wall? Well, umm the biggest wall in the room. Both the shower and sink are on it – and it’s the first thing you see – we thought it’d be a cool idea to cover it in color. 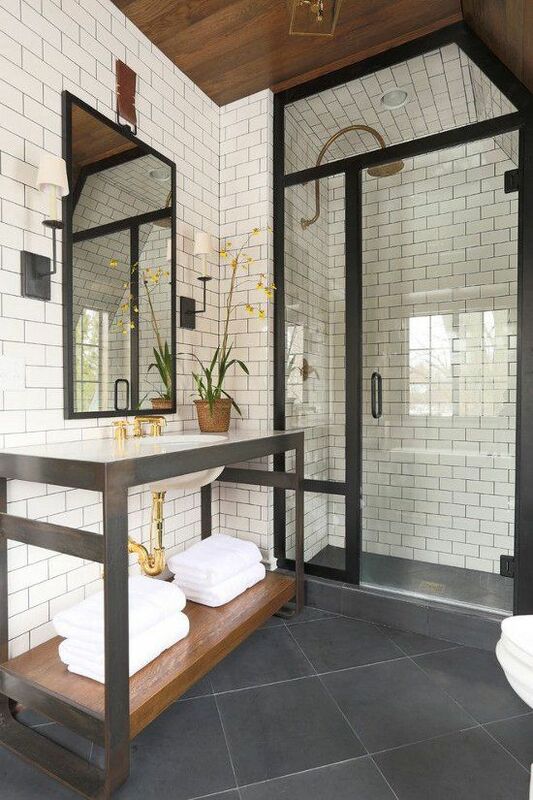 It’s a small room and taking the tile floor to ceiling will certainly make the room feel taller. We’ll come back to this picture a few more times. 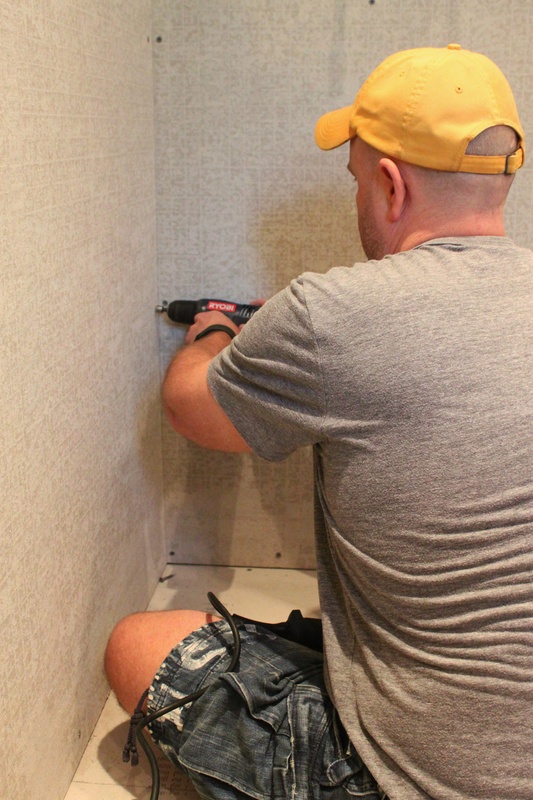 When the Cavender house was built in 1972, cement board wasn’t the standard for “wet” areas. Now, for black-mold-prevention….it is. There are 2 types of cement board to choose from; Durock and Hardi Board. Both in 1/4″ and 1/2″ depths. 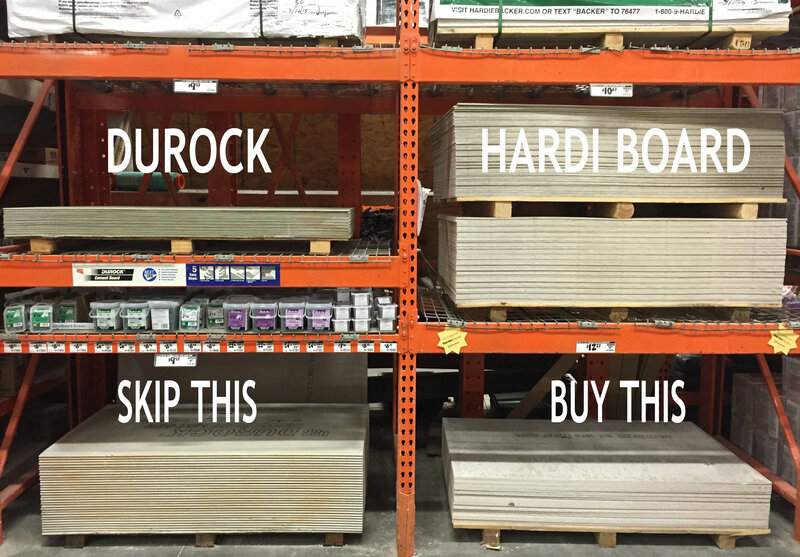 Hardi Board is only about $1 more than the Durock. With the advice of my contractor brother – we decided to just spend the extra dollar and get the better quality board. 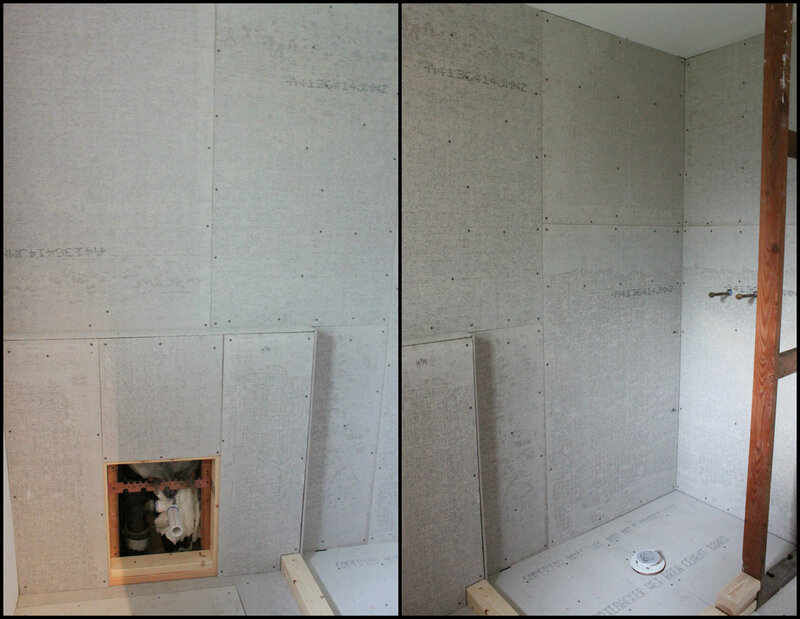 We used 1/2″ thickness on the floor, and we’re doing 1/4″ for the walls. They come in 3′ X 5′ sheets, so no need to rent a truck for these…….they fit in the back of both our cars. Good thing too, we went back for “just 1 more piece” 4 times…. 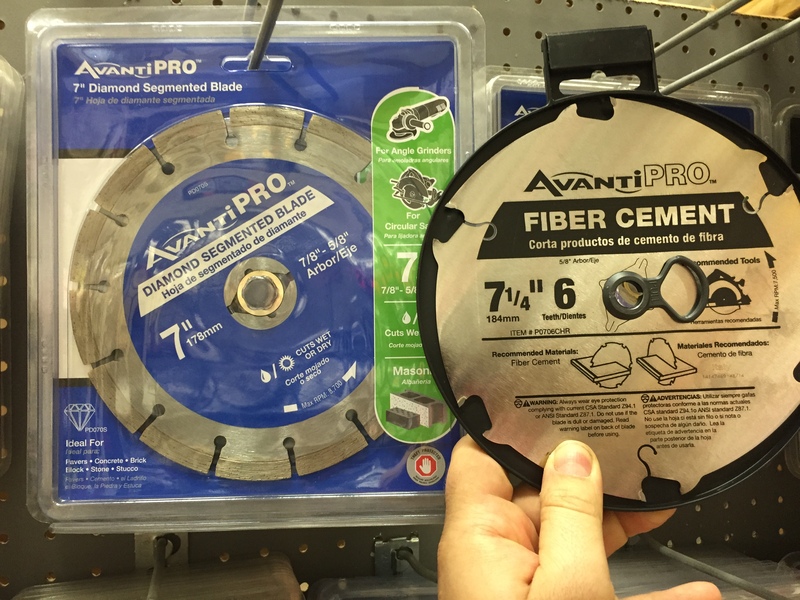 To cut our cement board, we need a cement cutting blade for our circular saw. 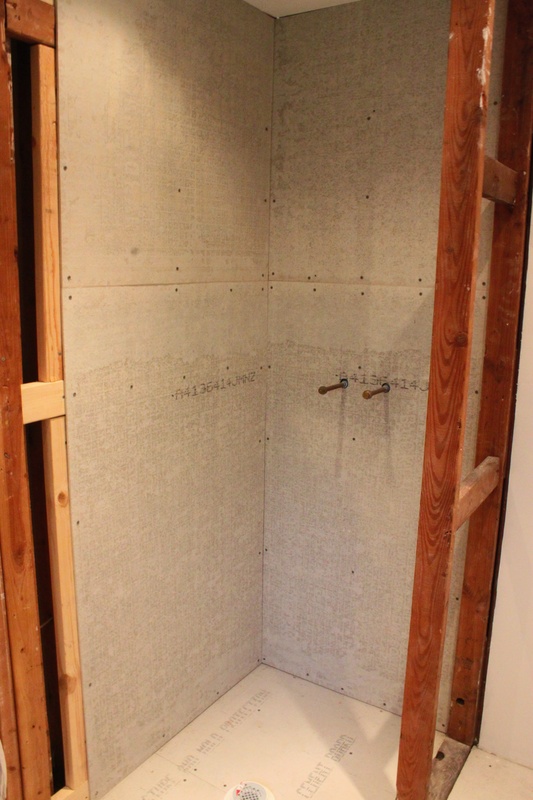 I wasn’t afraid of this project one bit…….so I jumped right in and had the shower walls installed in no time. Perfect job…….or so I thought. I wasn’t counter-sinking my screws nearly as well as I was supposed to. The screws need to be flush so the beautiful tile we selected will lay flat on top of it. Makes sense. Didn’t have this problem with the floor install. 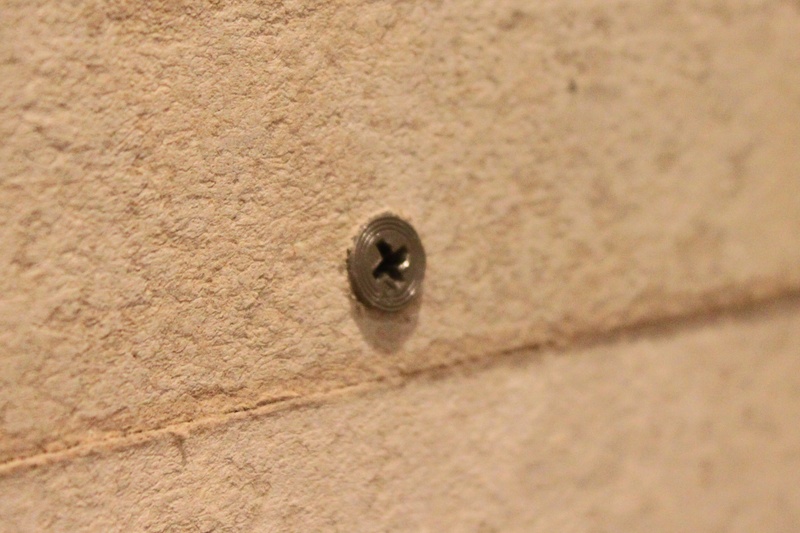 So Jamie had to go behind me and re-drill all my screw holes with a counter-sinking bit……like this one. 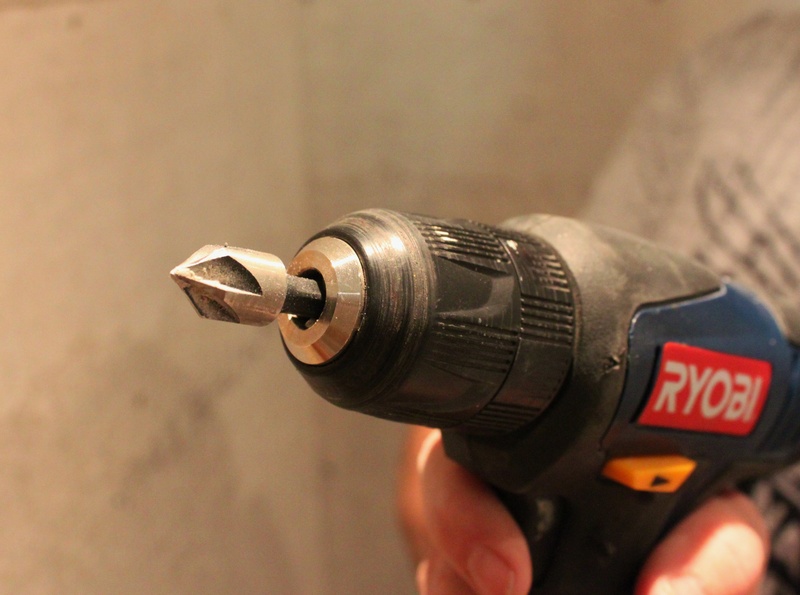 He unscrewed every single screw, drilled a bigger pilot hole and then re-screwed the screws. Finally, it’s starting to look like a bathroom again. Gracious, that inspiration photo has me drooling – cannot wait to see the James and Jamie “spin” on this look! *sigh* – Wish I could import you as a design consultant in AL.